Coastline Solutions has conducted a number of Surveys in recent years to obtain information from the marketplace that reflects the latest trends and operational practice in the international trade finance industry. 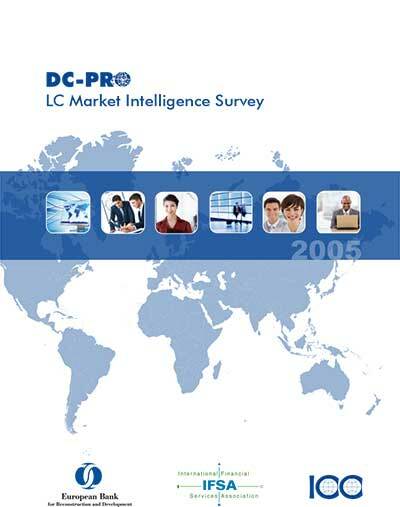 We are happy to share the results of these Surveys with you here. We hope that you find the results of these Surveys of interest and they prove to be food for thought in your international trade activity. 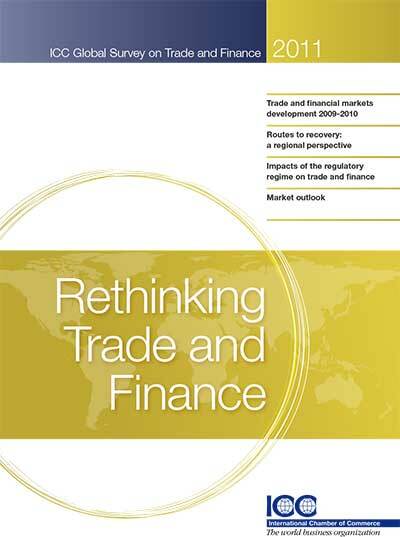 Entitled 'Rethinking Trade and Finance – An ICC Private Sector Development Perspective', the ICC survey reveals that developing economies remain the drivers of international trade growth despite the ever-rising level of regulation in the wake of the financial crisis and a clear trade finance gap for small- and medium-sized enterprises (SMEs) in the southern hemisphere. The 2013 survey also received the participation of two new partners: the International Trade Centre (ITC), to cover credit constraints and non-tariff measures in trade; and Factors Chain International (FCI) providing business trends in factoring. 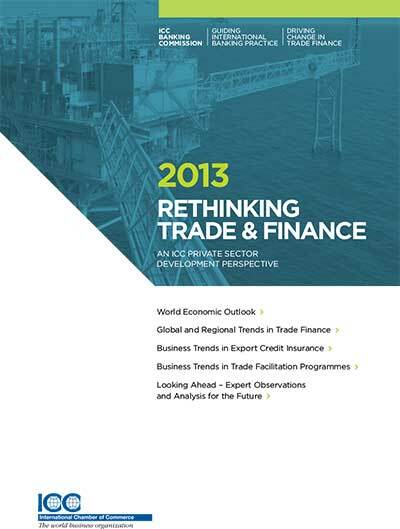 Showcasing a sharp increase in last year, the final report included representatives of 260 banks in 112 countries. The report was launched on the occasion of the ICC URBPO Regional Launch hosted by ICC Regional Banking Commission (MENA) on June 24, 2013. "The ICC Global Survey 2012: Rethinking Trade and Finance will be a useful tool for both policymakers and senior executives in financial institutions worldwide, enabling them to better understand the broad challenges that must be tackled to ensure that trade finance continues to play a vital role in the financing of global trade", according to Thierry Senechal, ICC Senior Policy Manager, Banking Commission. 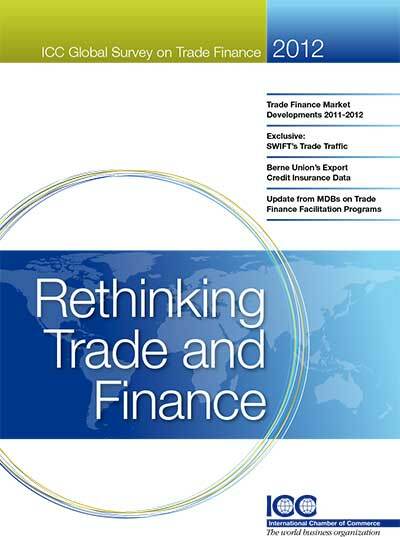 Representatives from 229 banks in 100 countries responded to the 2012 Global Survey, which asked for opinion and statistics on the current trade finance landscape in their respective countries. The World Bank and SWIFT provided recent and historical trade flow data (volume and value). 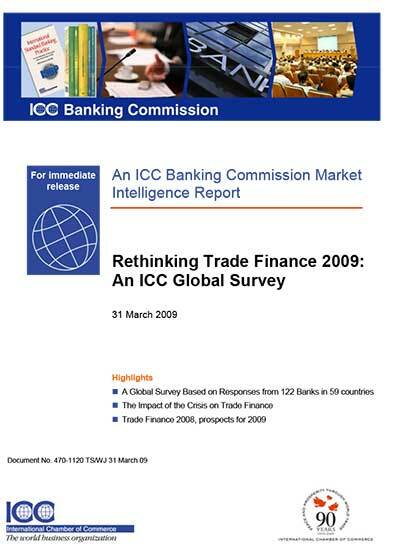 Organized by the ICC Banking Commission and commissioned by the WTO Expert Group on Trade Finance, this Survey tracks developments in the industry since the great trade collapse. 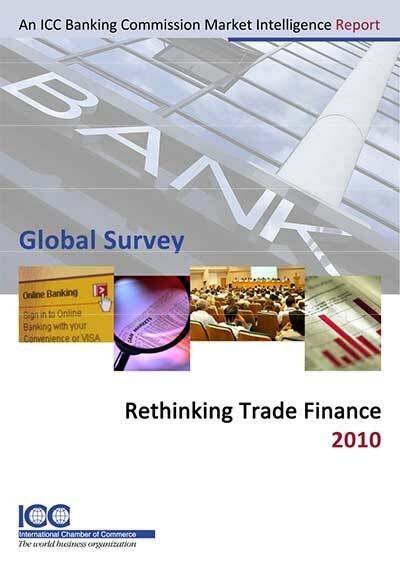 Representatives from 210 banks in 94 countries responded to the 2011 Global Survey, which asked for opinion and statistics on the current trade finance landscape in their respective countries. The World Bank and SWIFT provided recent and historical trade flow data (volume and value). This most recent Survey was commissioned by the ICC at the request of the WTO against the unfolding global financial and economic crisis. 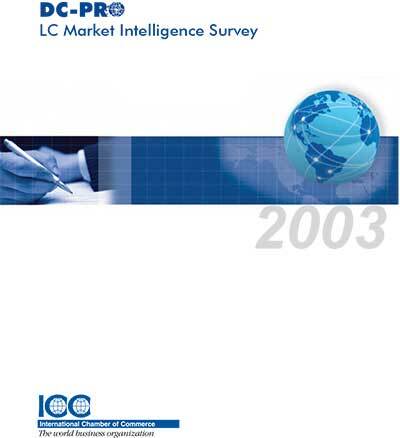 This Survey was commissioned by the ICC at the request of the WTO against the unfolding global financial and economic crisis.